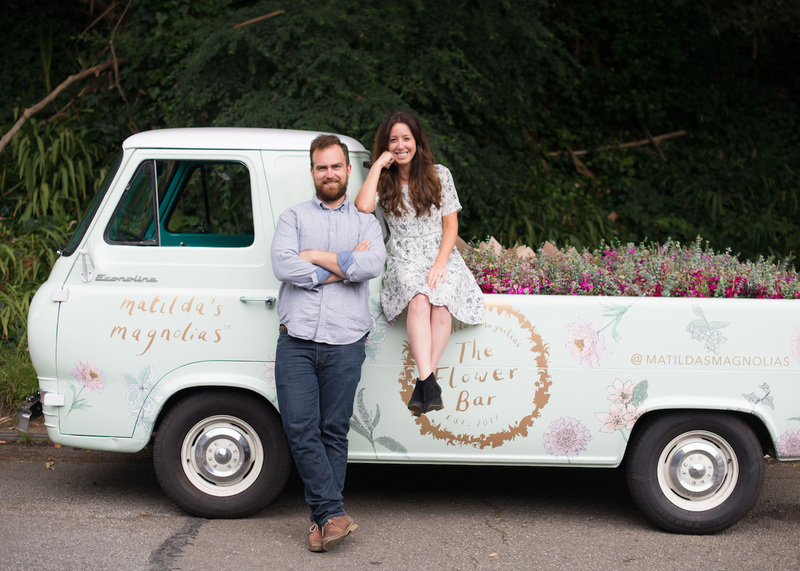 Matilda's Bloombox - Fresh Flowers from Local Farmers, Delivered to your Door. 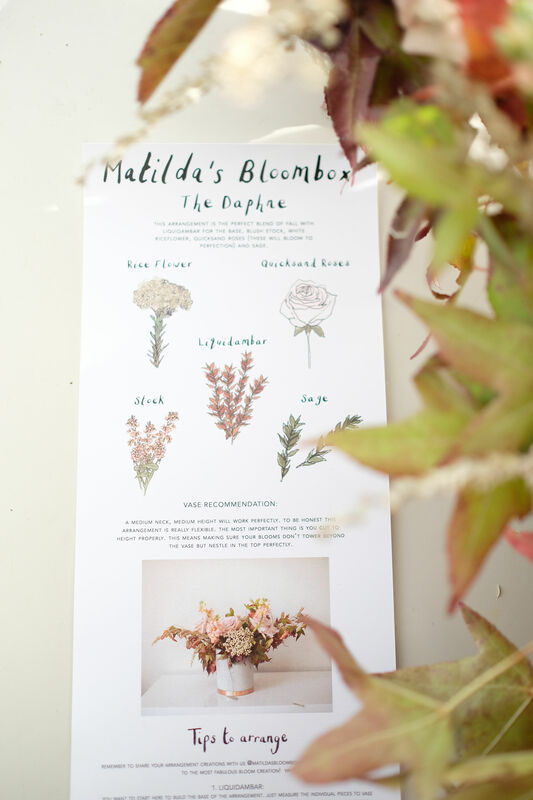 We source the freshest, seasonal cut flowers and pop in what we call a Bloombox. Every week we change our fresh flower Bloombox arrangement, but don't worry you don't have to have deliveries every week. You simply select the dates you want a delivery and pay by the box. We work with local farmers to create our boxes and our idea is designed to give you the freshest, most beautiful cut flowers at an affordable price (only $39 a Bloombox) with free delivery. To keep our boxes affordable, every region in the San Francisco Bay Area has it's own designated delivery day. When you sign up you just select the days you want a Bloombox delivery and we'll get in our vintage Ford truck and will get moving. We are not a subscription flower service -- there's no commitment requred. You don't have to have a fixed schedule or set any reoccuring deliveries. You just set the dates you want a delivery and pay by the box. Simples! You arrange - it's easy! Plus we like to help, so expect a floral fact card with floral facts, bud puns and 5 simple flower arranging tips. You arrange your blooms with DIY tips from us, but don't worry it's easy peasy, some even say "joyfully fabulous!" and your blooms we promise will look amazing!